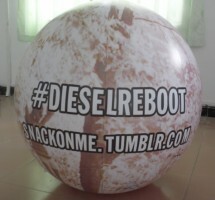 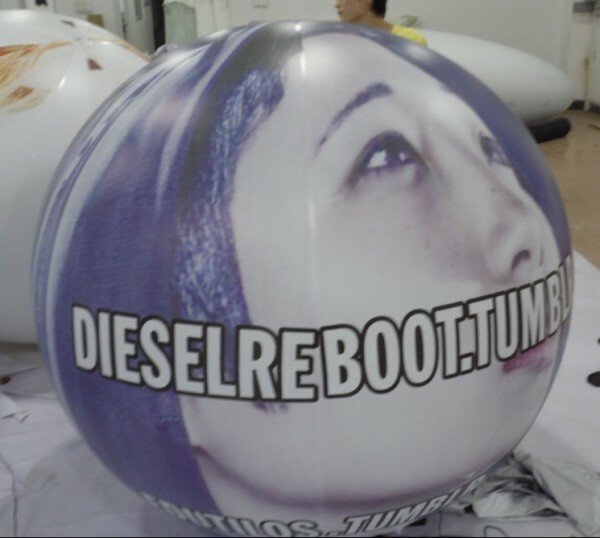 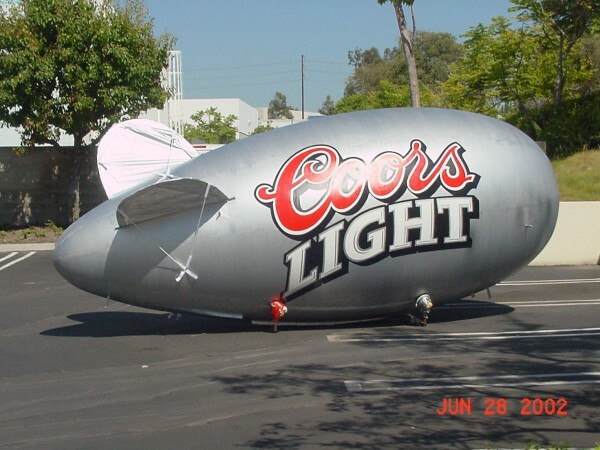 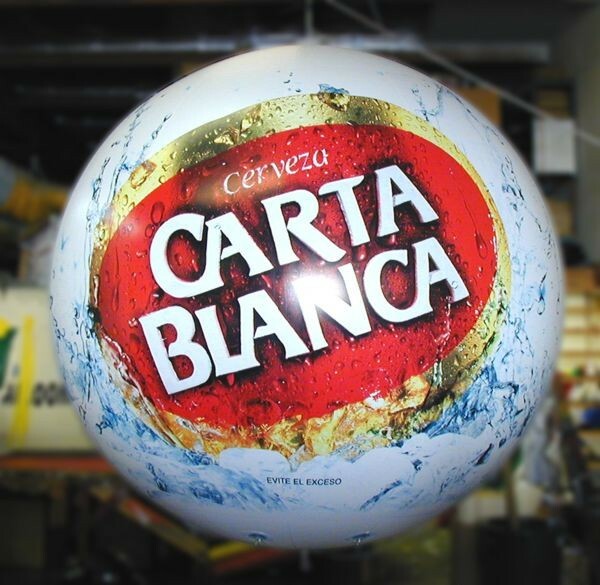 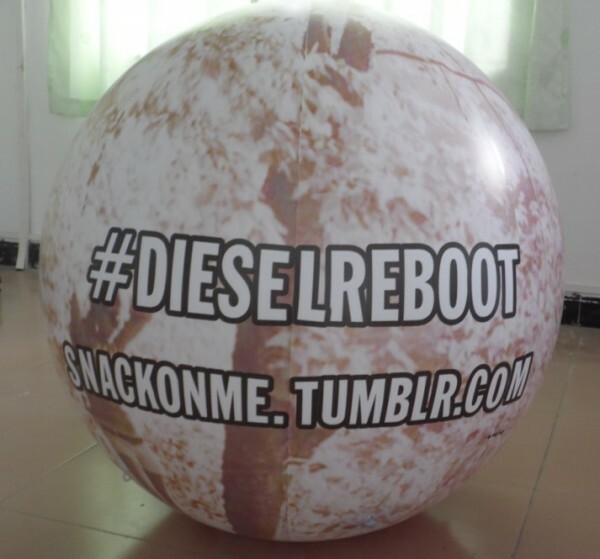 Giant Inflatable spheres attract more attention to product displays and store entrances. 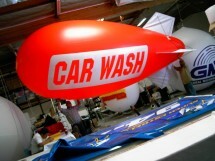 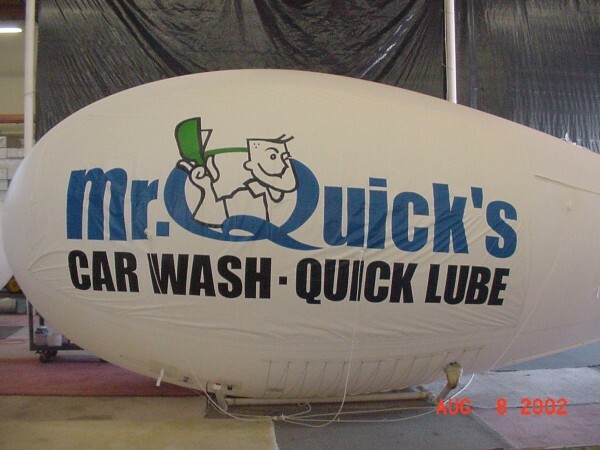 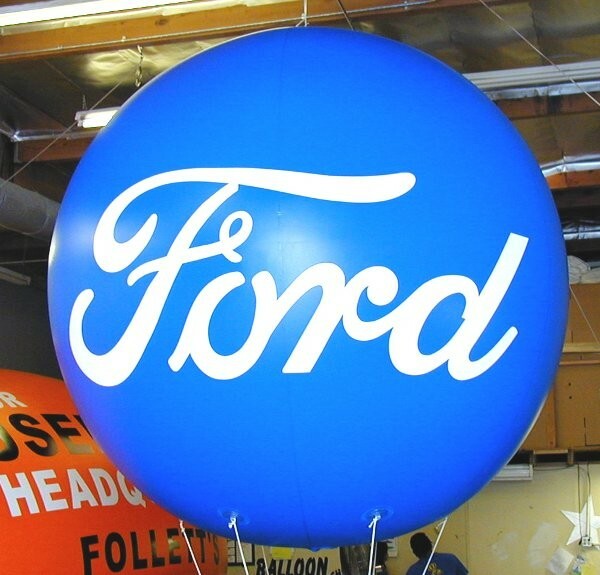 Increase walk-in traffic with custom advertising balloon sphere. Imagine your logo or brand on a huge eye-catching promotional sphere floating directly above your location. 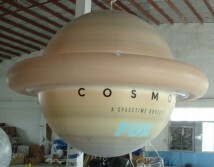 We create custom helium balloons for advertising. 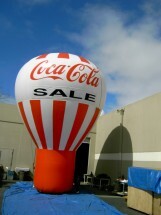 Inflatable spheres perfect for attracting customers in parking lot sales, tradeshows and company events. 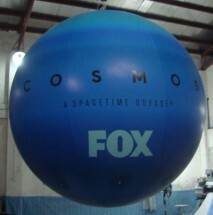 Contact USA Outdoor Media for advertising sphere balls. 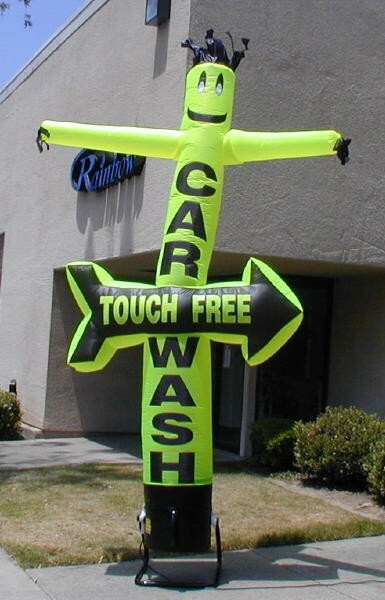 View our selection of Customized Air Dancers and Advertising Inflatables. USA Outdoor Media creates innovative promotional products to represent your brand. 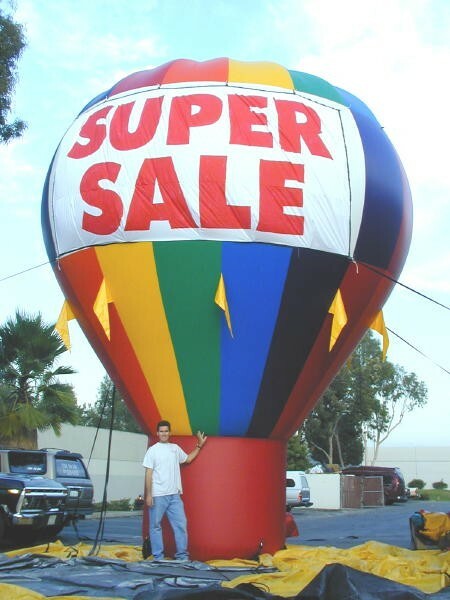 Promotional balloons ideal to set up in rooftop, parking lot and off-site special event. 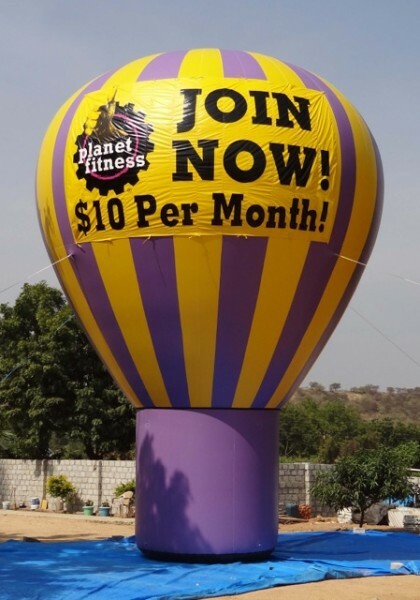 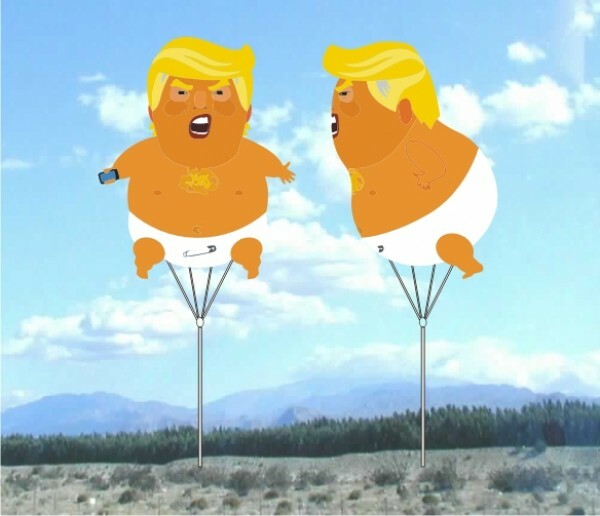 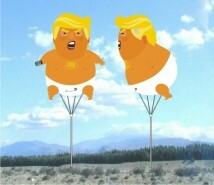 Invest on marketing balloon for custom advertising solution. 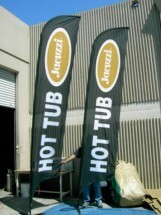 Custom Banner Flag used in various promotional campaigns. 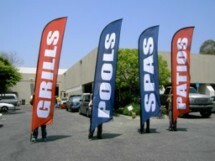 USA Outdoor Media produces advertising feather flags that are ideal for attracting larger market. 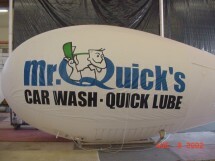 Large advertising balloons to boost product and service visibility. USA Outdoor Media specializes in creating durable and creative helium balloon. 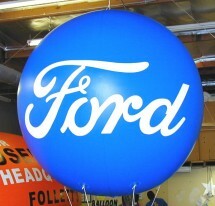 Feather flag is the best way to grab the attention of people and engage with them. Boost your company visibility with advertising banners and teardrop flags. 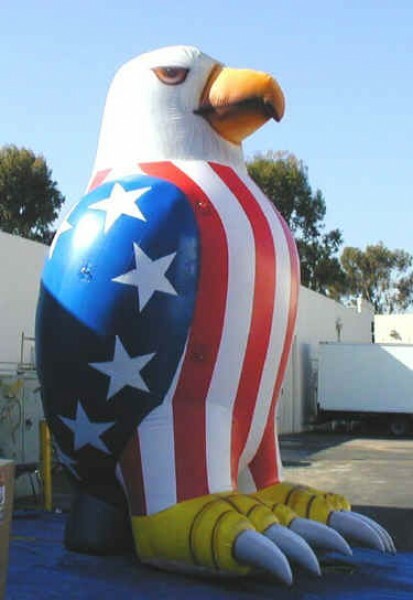 USA Outdoor Media manufactures helium advertising balloons in custom designs to inspire your patriotic spirit. 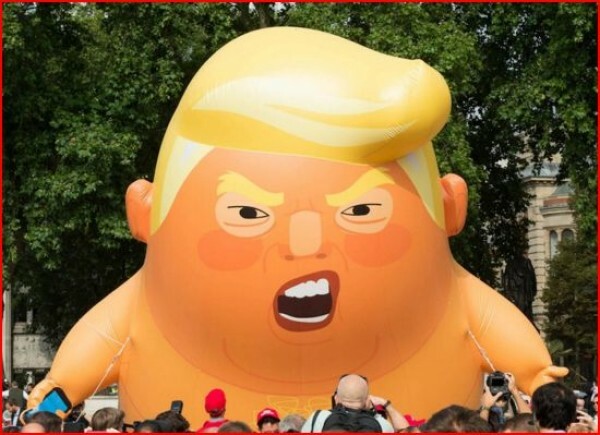 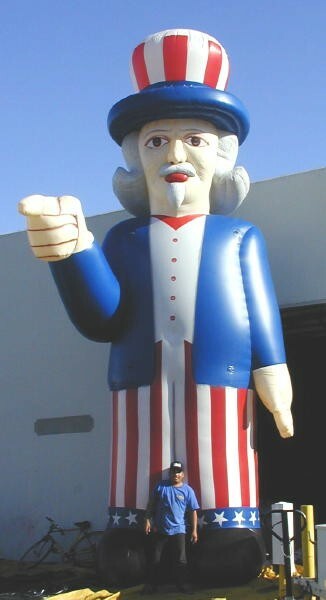 Great pricing and selection of giant inflatables. 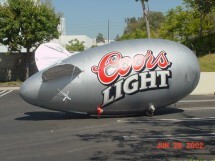 Corporate Brand Marketing at its Best! 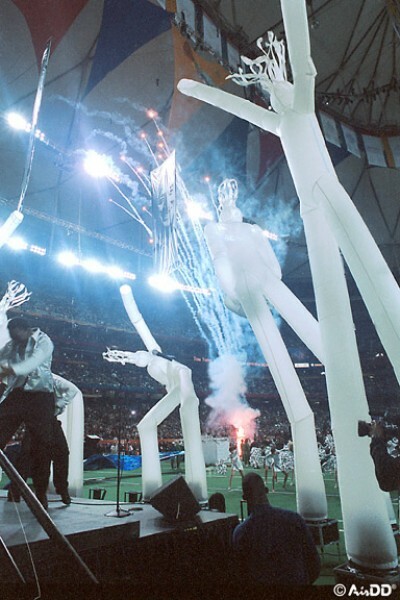 Inflatable Tube Man or Air Dancer used for trade shows and special events. USA Outdoor Media manufactures durable inflatable sky dancers to increase visibility.